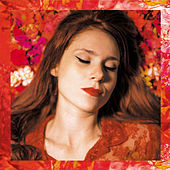 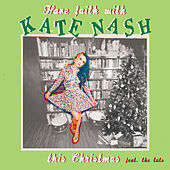 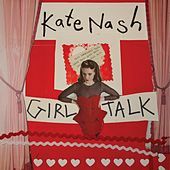 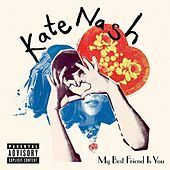 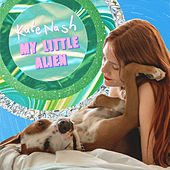 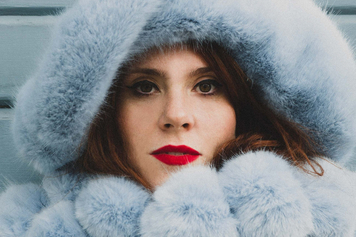 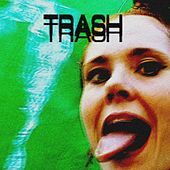 Though word of wry British songstress Kate Nash was slow to cross the pond to the U.S., the singer/songwriter spent a good deal of 2007 inching up the British charts, helped by ample lip service from Brit pop singer Lily Allen and the successful charting of a pair of singles off her Foundations EP and subsequent 2007 debut LP, Made of Bricks. 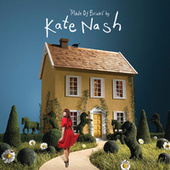 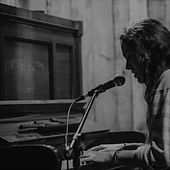 Nash played piano as a girl and pursued acting as a teen, but she didn't start performing publicly until the spring of 2006, when, after being rejected from the Bristol Old Vic Theatre School, she decided on a career in music. 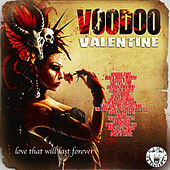 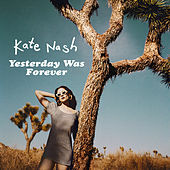 Helped immensely by the social networking site MySpace, it was little more than a year after her first gig when Nash was topping British charts with her debut LP, headlining major British pop festivals and touring internationally.